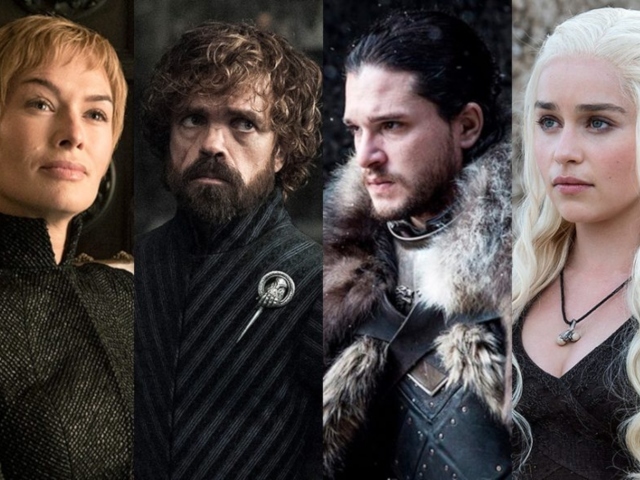 The final season of Game of Thrones is here and it’s only a few more hours until I am vertical on the couch and glued to my TV screen. 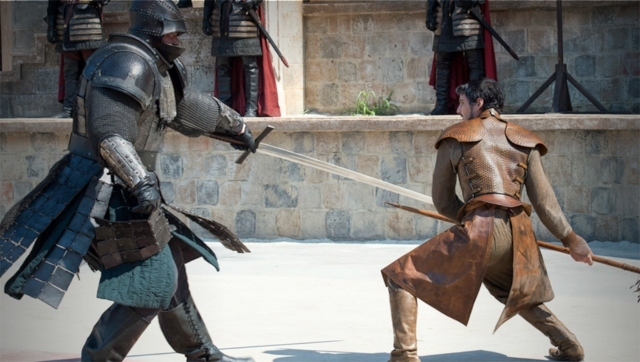 Until then, the guys over at Variety have put together a list of the best episodes so far, ranging from that time Brienne fought a bear with a sparring sword to the red wedding. There’s nothing on this list from season eight (yet) so no spoilers unless you haven’t watched season one to seven yet. If you haven’t caught up, do it in 12 minutes here. 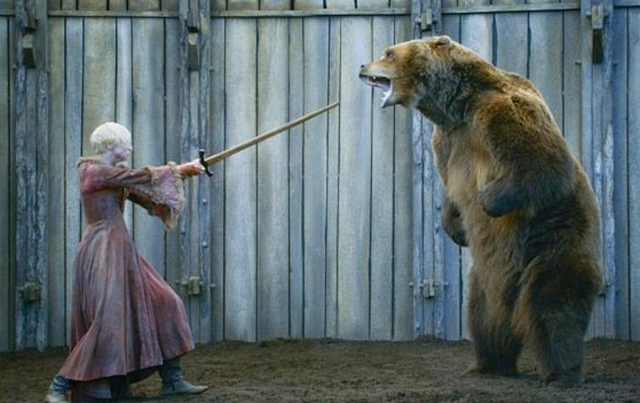 The one where Brienne fights a bear with a sword that’s basically a stick proving that she is a total badass. 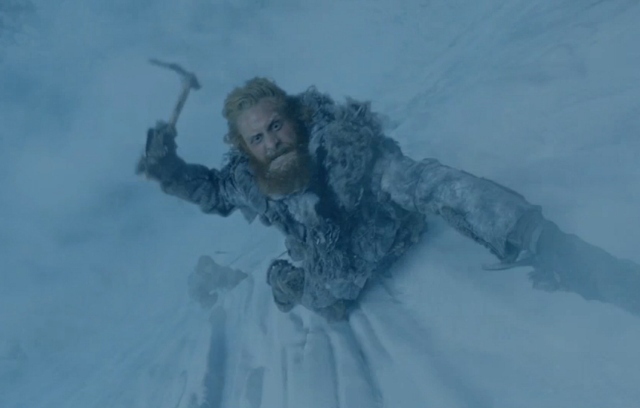 The one where all the wildlings climbed the wall giving Free Solo a run for its money. The one where John Snow was brought back from the dead. 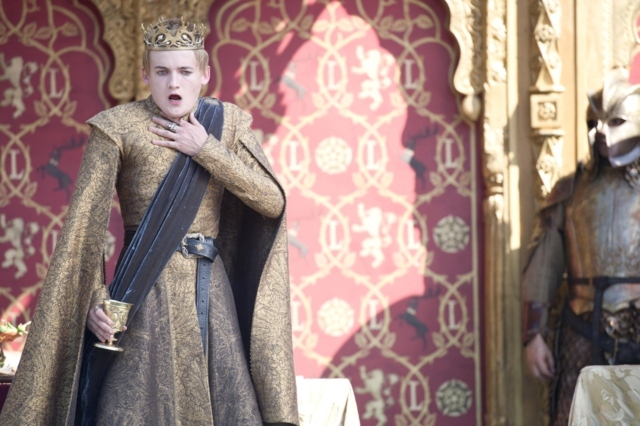 The one where Joffrey finally dies. This is a firm favourite. 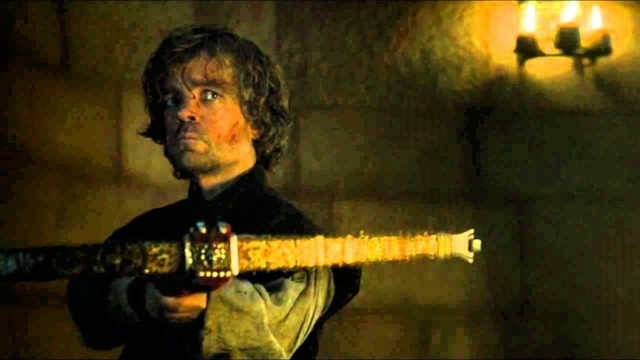 When Tyrion Kills his lover and father. The first ever episode. Need we say more. When Mountain squashes Boeryn Martell’s head. 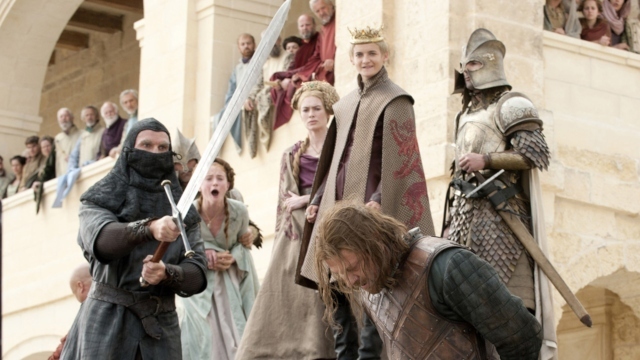 The beheading of Ned Stark. 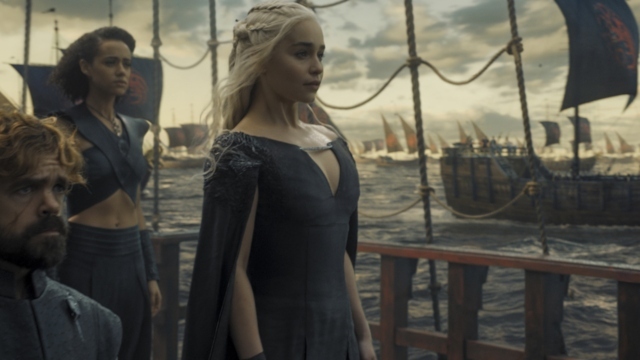 Daenerys is on her way to destroy Cersei’s army. 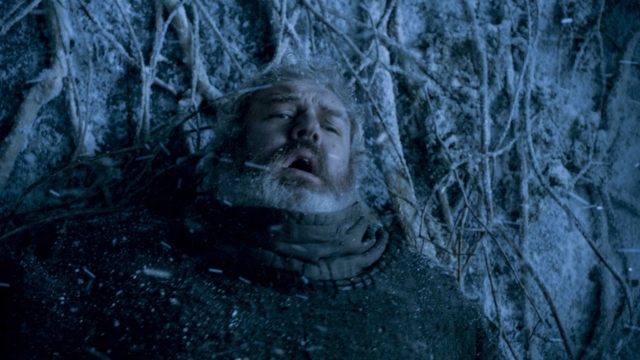 Hodor dies and we see how powerful Bran’s abilities are. 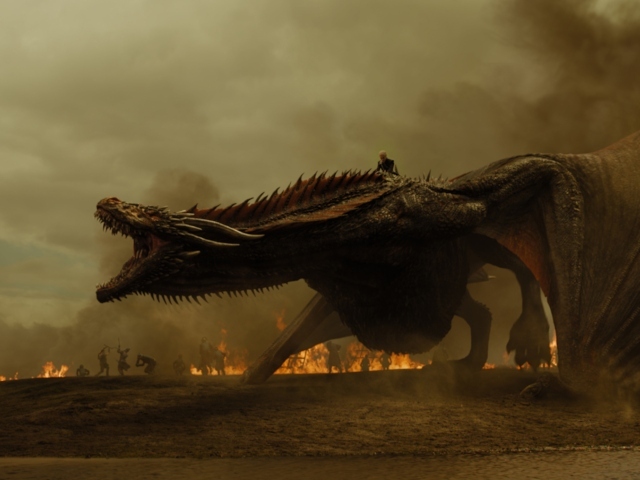 Daenery’s dragons burn the Lannister forces. 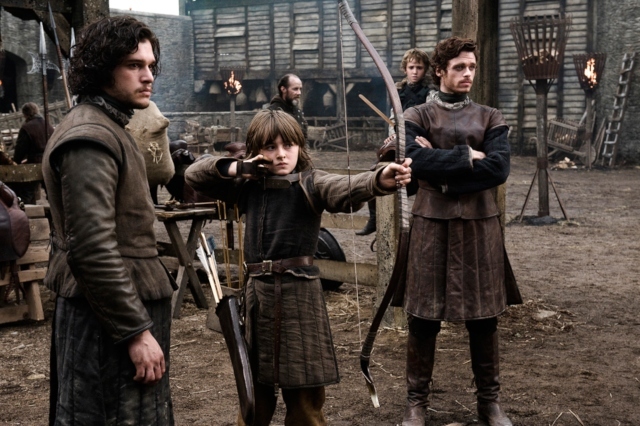 I still haven’t forgiven them for the red wedding. Thankfully Arya Stark gets revenge in season 6 and 7. 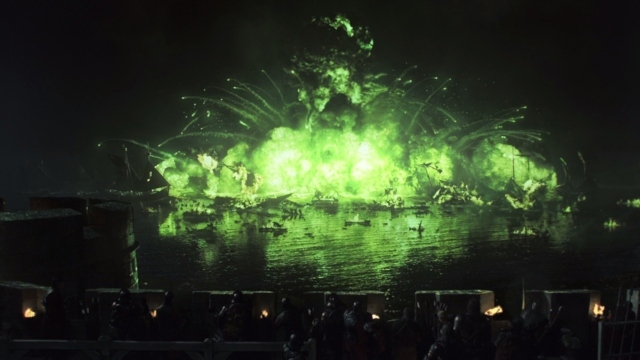 Wildfire explosion and Cersei goes even crazier. 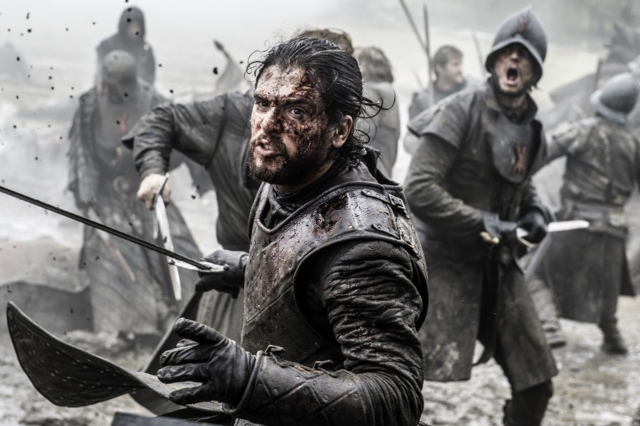 The battle with John Snow and Ramsey Bolton. Ramsey gets fed to his pets by Sansa which is very satisfying. 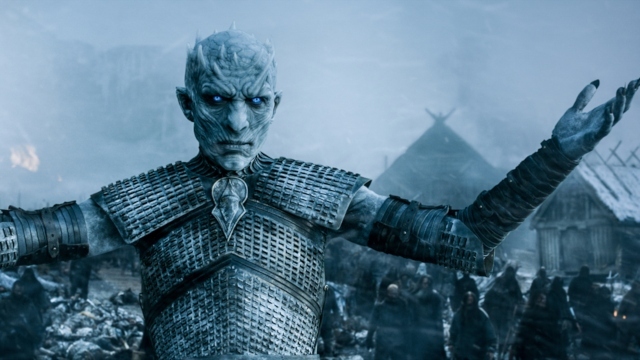 We see the power of the Night King for the first time.